Got Buzz @ Kurman Communications: Celebrate National Fettuccine Alfredo Day with Francesca's Restaurants! 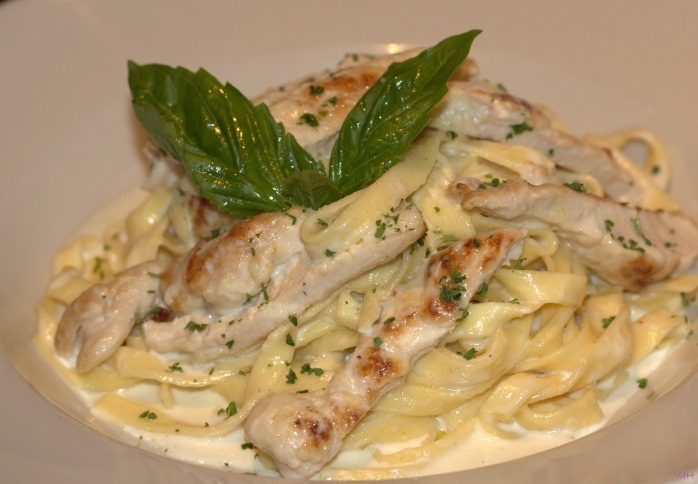 Celebrate National Fettuccine Alfredo Day with Francesca's Restaurants! Did you know that National Fettuccine Alfredo Day is February 7? Francesca’s restaurants are celebrating one of our favorite dishes with Fettuccine Alfredo con Pollo, homemade fettuccine sautéed in a butter parmesan cream sauce with grilled chicken breast, for just $8.99. There’s no better place to celebrate Fettuccine Alfredo than Francesca’s.